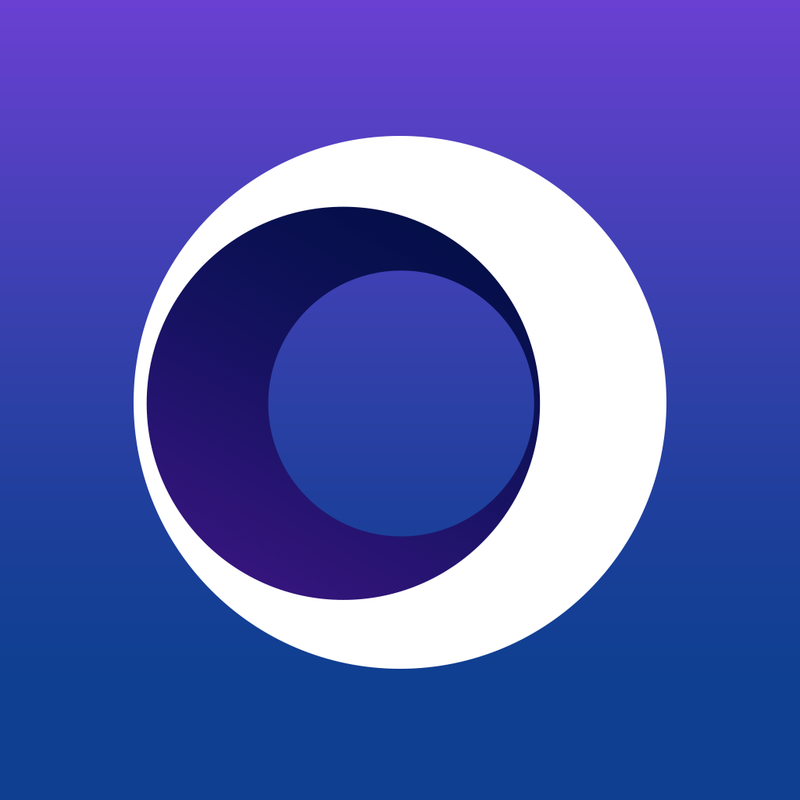 Get the full YouTube experience with today’s AppBump featured app, Tube. This is the first time Tube has ever been offered for free, so make sure to take advantage of this opportunity while you can! 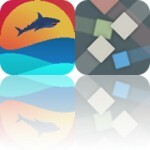 We also have an app that’s able to turn your everyday videos into framed masterpieces, and a Pocket Scanner. 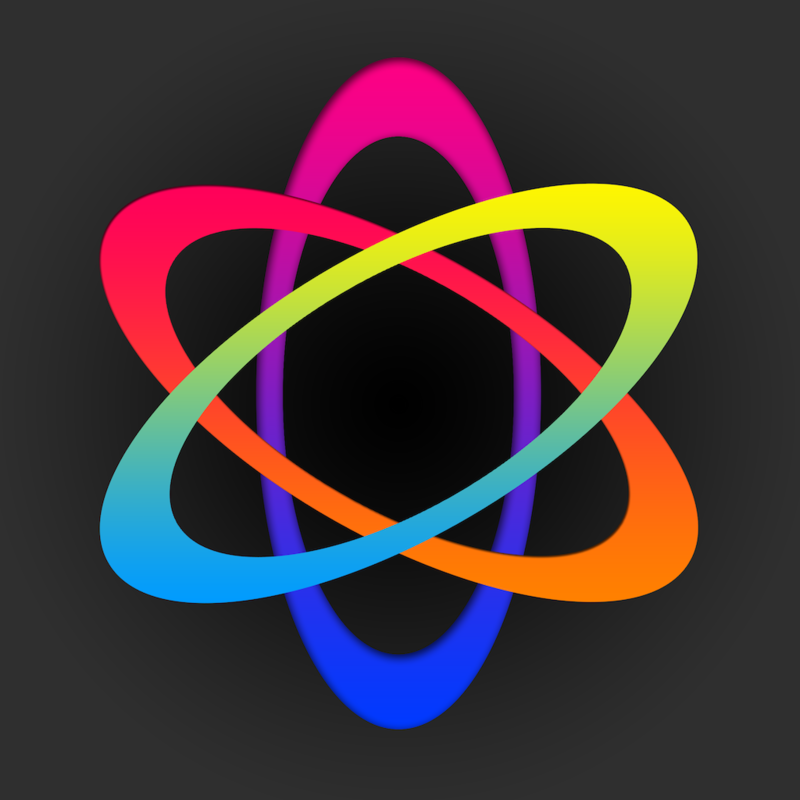 Atomus ($0.99 → Free, 28.7 MB): Take control of thousands of particles with this relaxing entertainment app. Put your fingers to the screen and watch as the particles react. You’re able to utilize up to five fingers at once, sending the 9,000 particles flying around the screen in different patterns. The app includes five music options, three color modes, and the ability to customize the particle length, number, and size. Atomus is available for free for a limited time. It has a 4.5-star rating with a total of 11 ratings. Pocket Scanner - Scan Images to Encrypted Multi-Page PDFs ($3.99 → Free, 17.5 MB): Turn your iPhone into a powerful mobile scanner with this business app. The app features a powerful image processor, which optimizes your scans by auto-detecting a document's edges and removing shadows. You're also able to manually adjust the crop if need be, apply a filter, or rotate or flip your scan. Then save your scan as a PDF and share it via email, AirDrop iTunes File Sharing, Wi-Fi, or any one of the many cloud storage services. Pocket Scanner - Scan Images to Encrypted Multi-Page PDFs is available for free today only (05/27). It has a 4-star rating with a total of 1059 ratings. 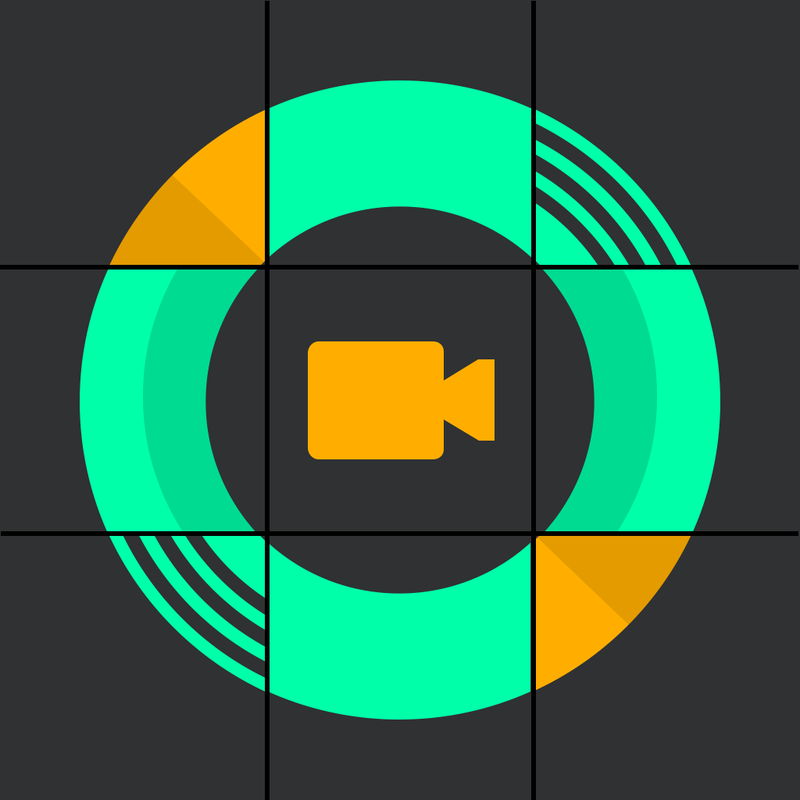 Gridplay ($1.99 → Free, 6.9 MB): Turn your everyday videos into framed masterpieces with Gridplay. Start off by tapping or dragging your finger across the cells you want to record. You’re able to capture up to 16 four-by-four video clips, and they can take on all kinds of different shapes and sizes. Your grid can also be framed with various colors. Then set your recording duration and start filming. You’re able to trim down your video, add music from your library, and control the audio independently for each clip before saving or sharing it via YouTube, Instagram, Facebook, Tumblr, or email. 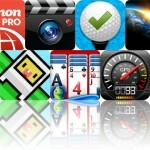 Gridplay is available for free for a limited time. It has a 5-star rating with a total of 8 ratings. Tadaa SLR ($2.99 → Free, 19.9 MB): Take fantastic SLR quality photos with Tadaa SLR. Tadaa SLR includes a grid option to help you perfectly align your shot. Focus on your subject and keep a steady hand while your photo is captured. You will then have the option to apply a mask to your subject manually or have the app automatically detect the edges. The aperture, highlight and gloss levels, and range of your blur effect can all be adjusted via sliders. You’re also able to choose circular, linear, or complete blurs. With your subject fully in focus and background blurred, go ahead and add some filters. You’re able to share your completed works of art via Facebook or Twitter. Tadaa SLR is available for free today only (05/27). It has a 4-star rating with a total of 192 ratings. Uface - Unique Face Maker ($0.99 → Free, 39.6 MB): Create hand-drawn versions of yourself to be used however and wherever you wish with this fun social networking app. You’re able to choose from a vast collection of eye, nose, hair, jaw, eyebrow, mouth, and facial hair designs. All of the designs are hand-drawn sketches, and you can change the color of each separately. You can also add all kinds of accessories including hands with props that pop into the scene. When you’re finished with your creation, save or share it via Facebook or Twitter. The app also includes a randomize option and 21 paper styles. 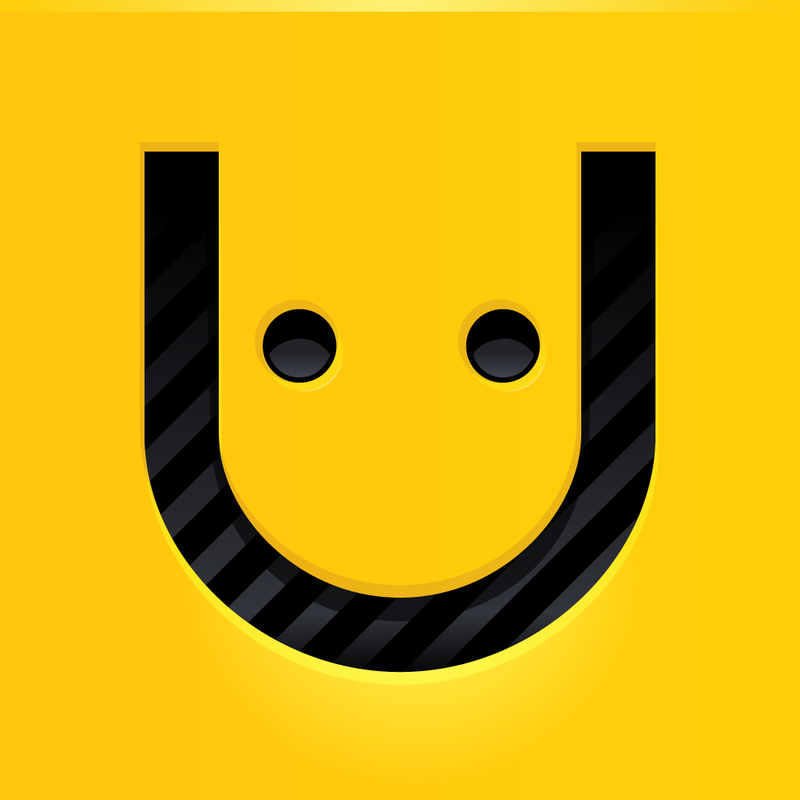 Uface - Unique Face Maker is available for free for a limited time. It has a 3.5-star rating with a total of 1101 ratings. 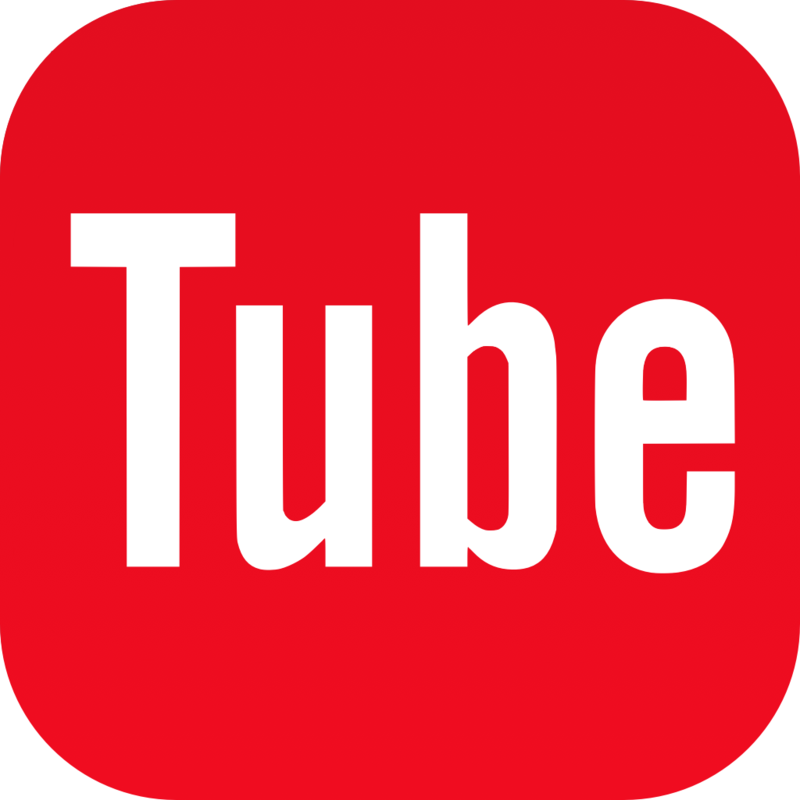 Tube for YouTube ($0.99 → Free, 8.4 MB): Get the full YouTube experience with this entertainment app. Tube’s unique interface allows you to browse your search results, featured videos, and playlists all while watching a video in full screen. All of your browsing and search options are located on the left side of the screen, and all of the results are located on the right. You’re able to download and save videos for later, add them to playlists and favorites, comment on them, view detailed info, and share them. The app also includes auto play, the ability to adjust video quality, and the ability to filter searches. Tube for YouTube is available for free today only (05/27). It has a 4.5-star rating with a total of 5 ratings. Pocket Scanner HD - Scan Images to Encrypted Multi-Page PDFs ($3.99 → Free, 14.0 MB): You may not have known this, but your camera-equipped iPad actually makes a pretty decent portable scanner. You just need Pocket Scanner HD installed! The app features a powerful image processor, which optimizes your scans by auto-detecting a document's edges and removing shadows. You're also able to manually adjust the crop if need be, apply a filter, or rotate or flip your scan. Then save your scan as a PDF and share it via email, AirDrop iTunes File Sharing, Wi-Fi, or any one of the many cloud storage services. 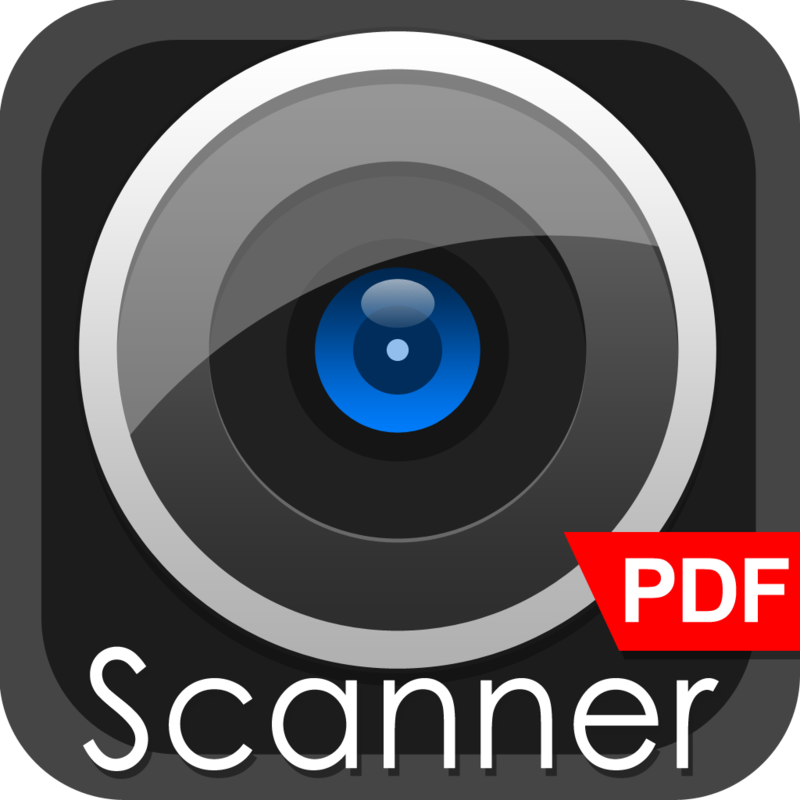 Pocket Scanner HD - Scan Images to Encrypted Multi-Page PDFs is available for free today only (05/27). It has a 4-star rating with a total of 143 ratings. SalaryBook HD - Time tracking and Timesheet ($4.99 → Free, 13.2 MB): Freelancers, consultants, and professionals can keep track of their working hours and earnings with this business app. It allows you to define your working days and hours. The app will then automatically calculate how much you have worked and earned. You’re able to create presets to make things more efficient, and you can attach notes to each entry to keep things tidy. The app also includes the ability to add overtime and non-billable time, Dropbox integration, salary and worked time reports, and passcode protection. 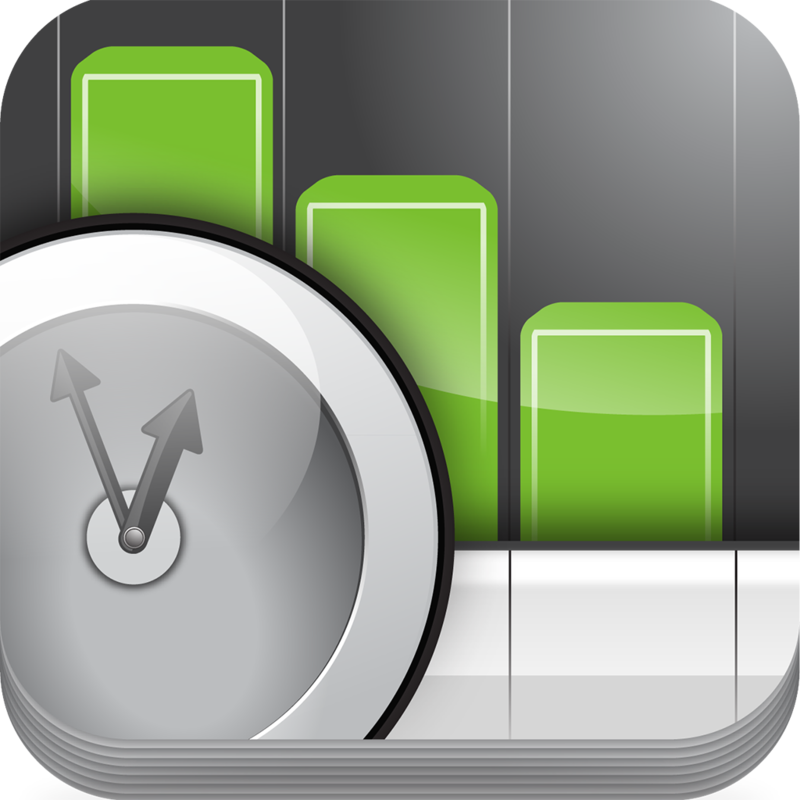 SalaryBook HD - Time tracking and Timesheet is available for free for a limited time. It has a 4-star rating with a total of 12 ratings.